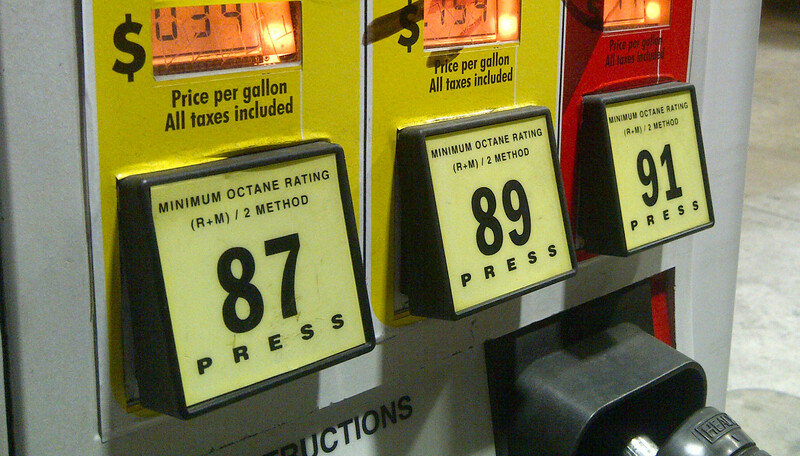 Gas Prices Back on the Rise? The average price of a gallon of self-serve regular gasoline in San Diego County rose 3 cents Friday to $2.566, the third consecutive day it increased by at least 3 cents. The average price increased 3.4 cents on both Wednesday and Thursday, the largest daily increases since April 12, according to figures from the AAA and Oil Price Information Service. The average price has risen eight consecutive days and is 14 cents higher than one week ago. However, it is 8.5 cents less than one month ago and $1.064 lower than one year ago thanks to a 24-day streak of decreases immediately before the current string of increases began. The rising pump prices are caused by a sharp increase in the wholesale price “likely on news of a strike at the Tesoro refinery in Carson,” said Jeffrey Spring, the corporate communications manager of the Automobile Club of Southern California.